PremiDoor 76 is a lift/sliding door system with a high level of thermal insulation, an installation depth of 76 mm, and a flush mounted five chamber design. Its elegant character is carried by the slender play of lines with a sash width of only 100 mm. 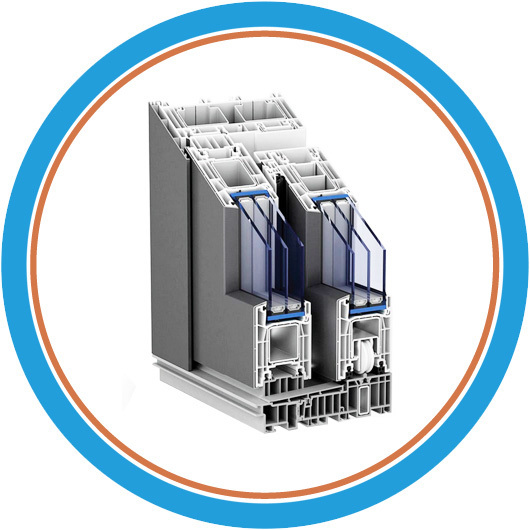 The outstanding thermal insulation value of Uf = 1.4 W/(m²K) is achieved by the 76 mm installation depth, a special glazing rebate seal and a unique sealing system with high-volume central seal in the centre fastener. 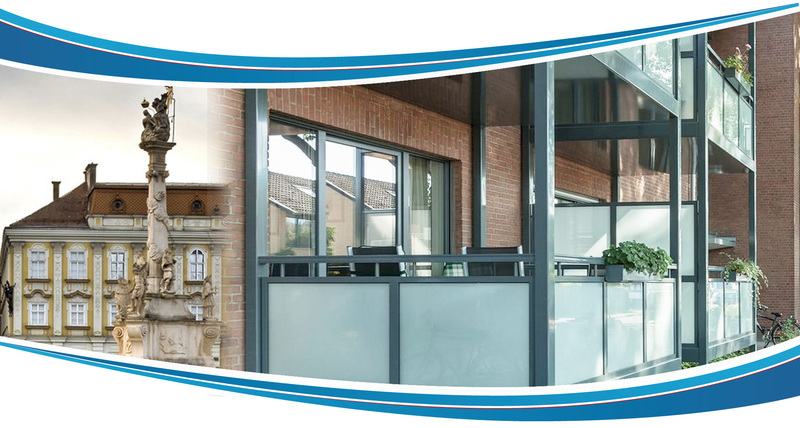 Glazing of up to 50 mm in thickness not only allows the use of modern glazing but also contributes to an optimal thermal insulation. The system thus provides the perfect balance between static properties and thermal insulation. Barrier-free thresholds realised in conformance with standards. Maximum element size of 6.50 m width × 2.60 m heigh for White elements. PremiDoor 76 – Innovative lift/sliding door system with 76 mm installation depth.